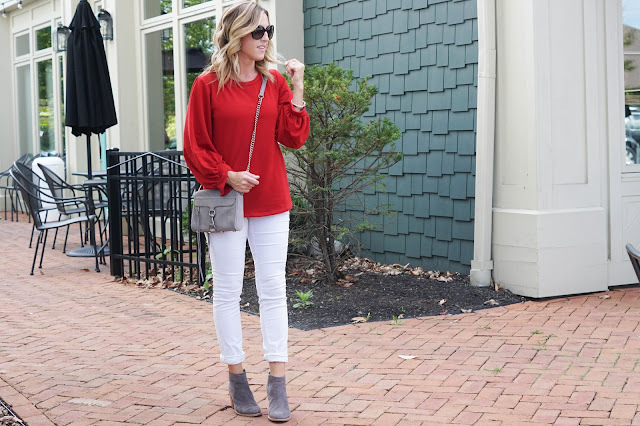 Dressed up casual is my go-to style. 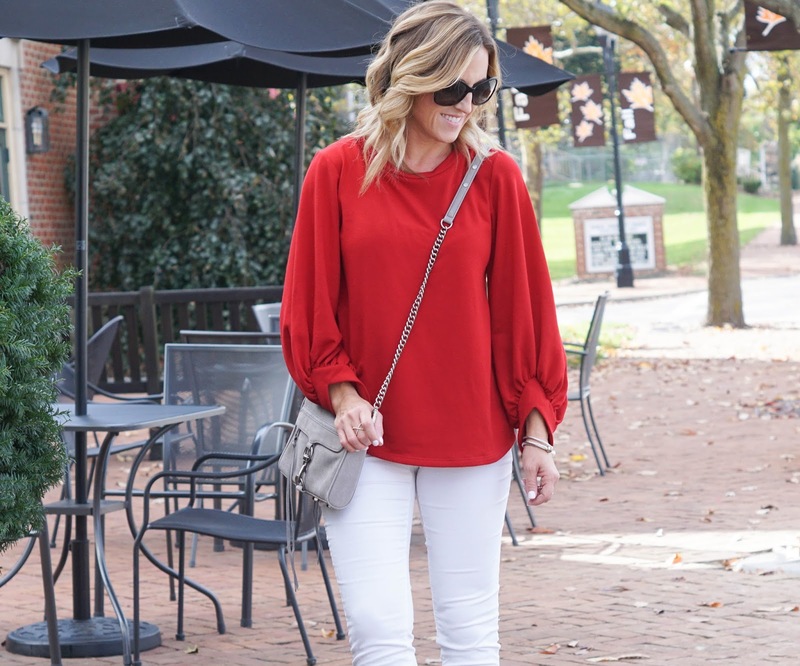 When I find a top that is comfy and can look cute "dressed-up" a bit, I go for it! Good news - this sweatshirt has the cutest sleeve detail and is currently on sale. 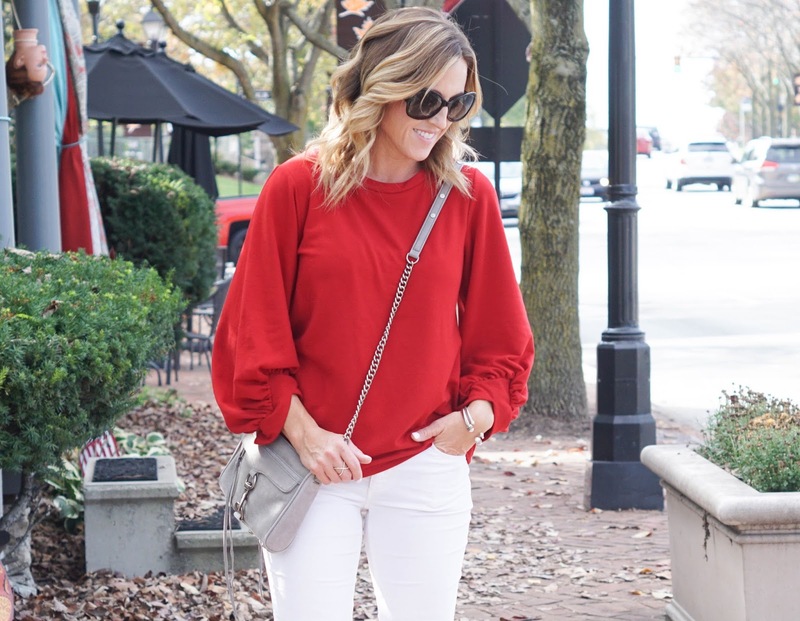 This red top is actually a sweatshirt but what makes it so special are the cute angle cuff details and how soft it is. 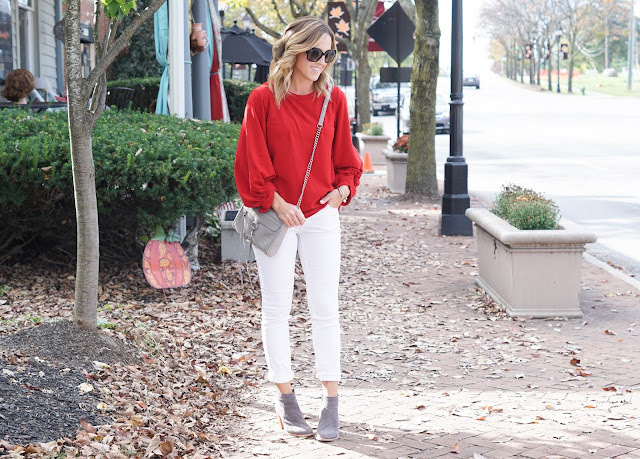 I've been adding a few red pieces to my closet this Season. Did you catch this post where I shared a $45 silky blouse in a pretty, bold red? In the past, red has not been a color I would gravitate towards. However, it is such a power color and has been fun to wear. What are your thoughts on red? 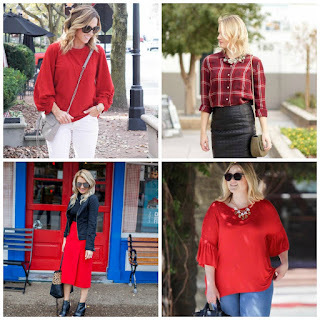 If you are looking for more inspiring red looks, scroll down where I'm joining up with a few other bloggers to share a variety of stylish red looks. Want more red inspiration? 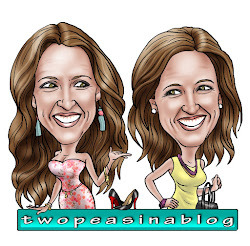 Be sure to check out these fabulous ladies! 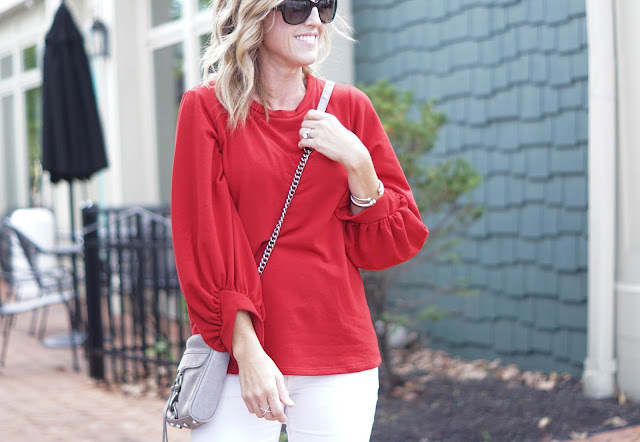 Love the red and bell sleeves boo!